We will personally guarentee that you will be more than happy to reccommend us to your friends. 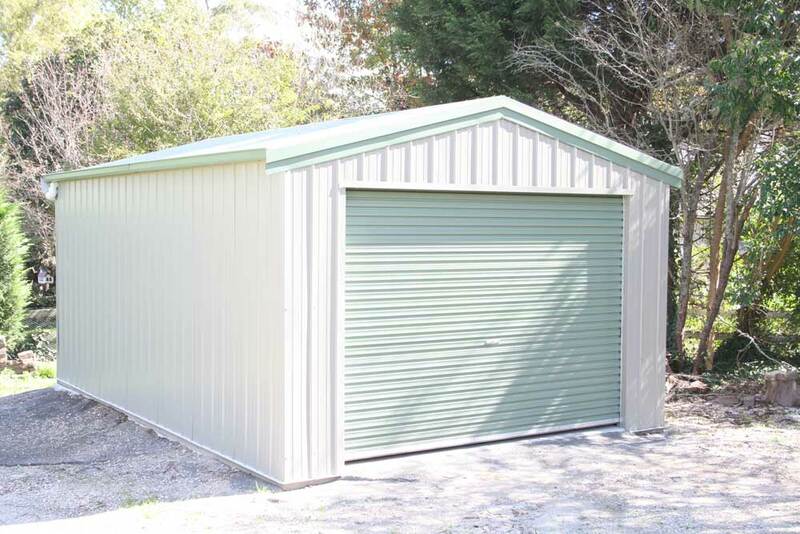 We understand the need for personal connection and we will strive to deliver on the personal satisfaction that we would expect if we were buying such a vital part to any North Queenlands Home. We understand price is important, however no subsitute for quality, nor safety in the harsh environments of NQ. Being a family owned and run business, we are proud to serve the Townsville & District Region. 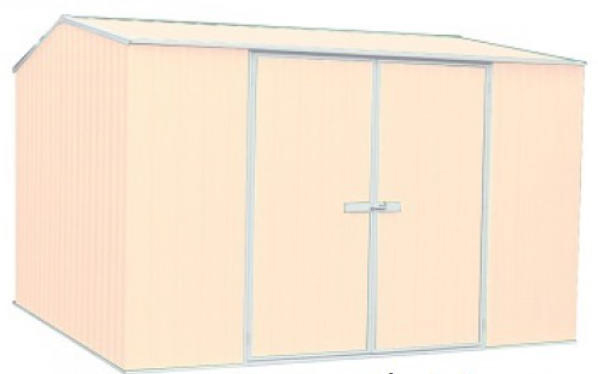 +Single Roller Door ONLY, no other opening - This shed is part of the Mates Rates Range. 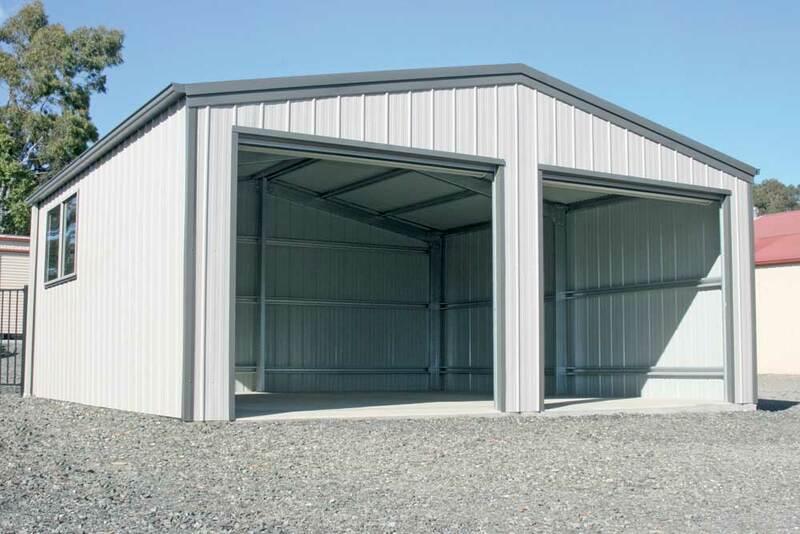 ^2x Roller Door ONLY, no other opening - This shed is part of the Mates Rates Range.